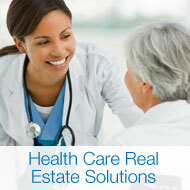 HSA PrimeCare is focused on real estate strategy for the health care industry. It is a leading developer and manager of healthcare facilities, with a portfolio of properties totaling more than 1 million square feet in eight states. PrimeCare provides development, leasing, property management, monetization, and advisory services to health care providers across the country. 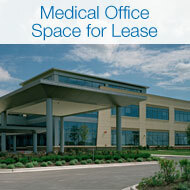 •	Acquiring a 45,722-square-foot medical office building in Plymouth, MN. The HSA PrimeCare team is currently working with several healthcare systems to implement a patient-centered model of care for more healthcare developments throughout the Midwest. 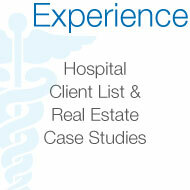 To read more about HSA PrimeCare, please visit our About Us page.